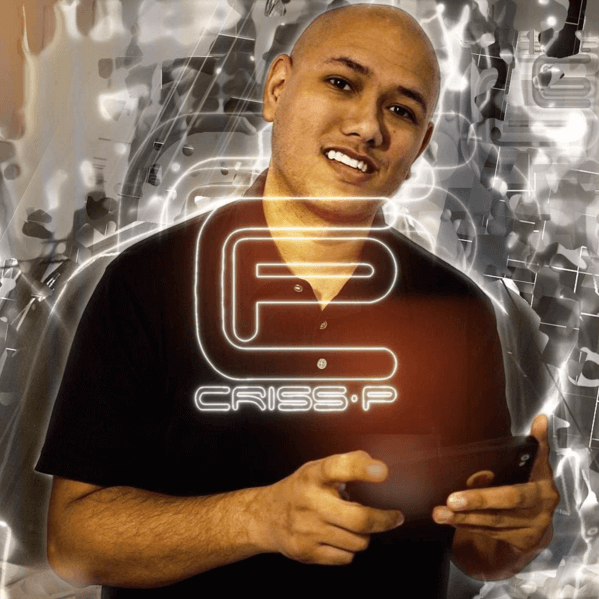 Shoutout – @CrissPOfficial is one of the elite audio engineers of the music industry and has many eyes from professionals & fans around the world watching his page. He’s engineered artists such as Jim Jones, Shaggy, Sean Kingston, Trina, Kevin Lyttle, Beenie Man, and many more. Shoutout – @CrissPOfficial – Book one of our high-impact sponsored shoutouts! 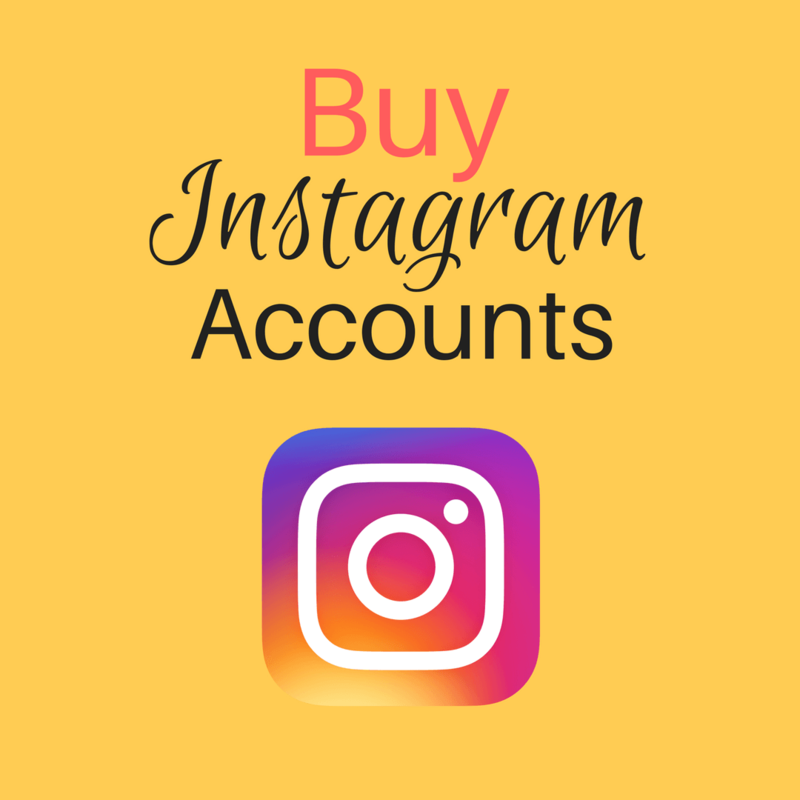 This is the ideal account to get a Shoutout on if you are an aspiring artist that wants maximum exposure and attention focused to your brand or business! – Photos must be square, no white or black borders. Check our feed to see about our quality standards. If the photo you provide is high quality, we might decide to post it longer, perhaps permanently.